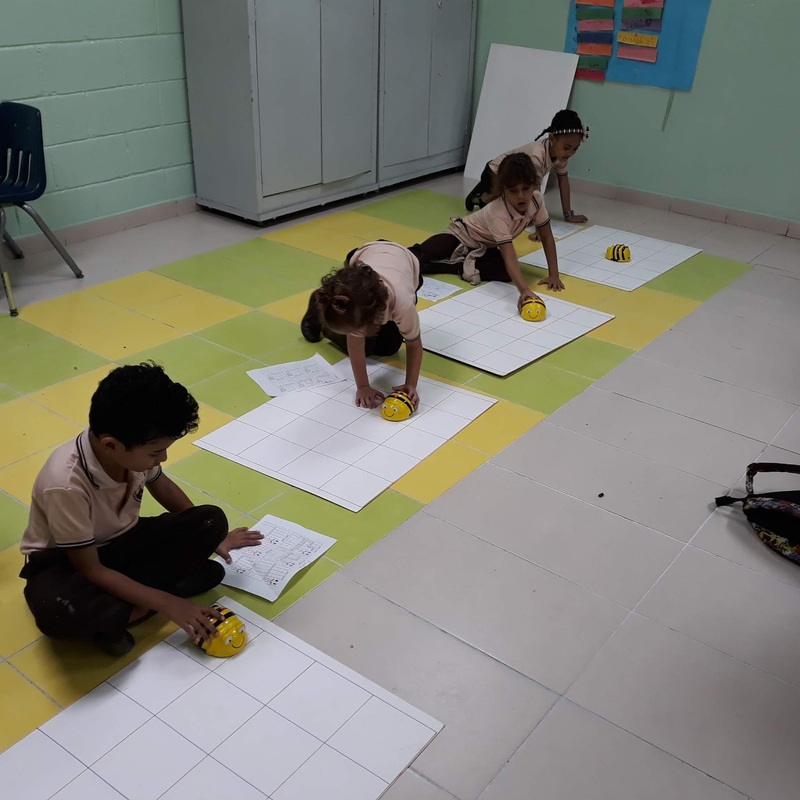 Robótica para el nivel incial utilizando el robot BeeBot. 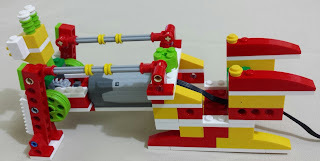 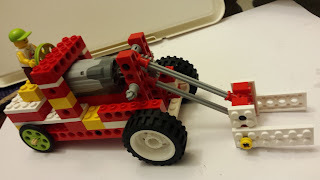 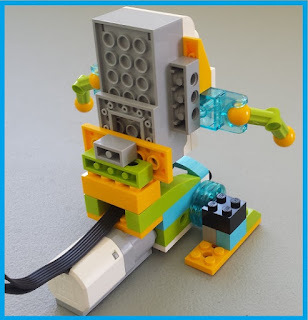 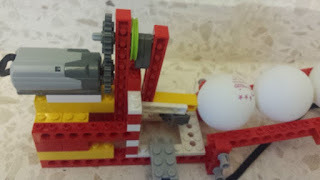 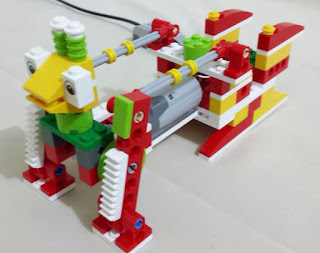 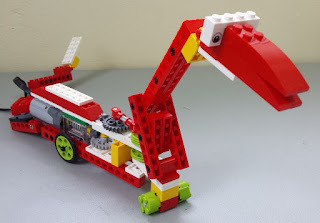 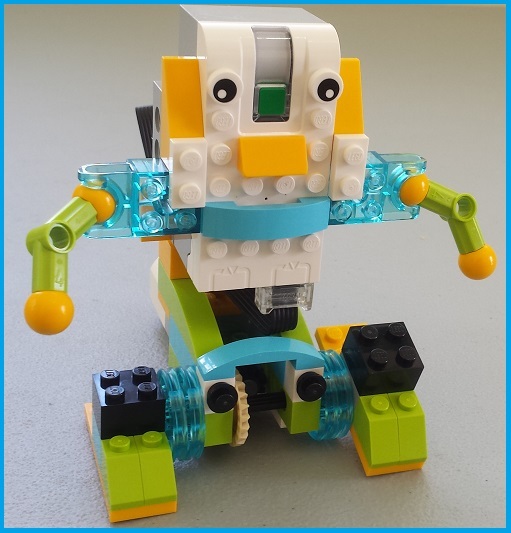 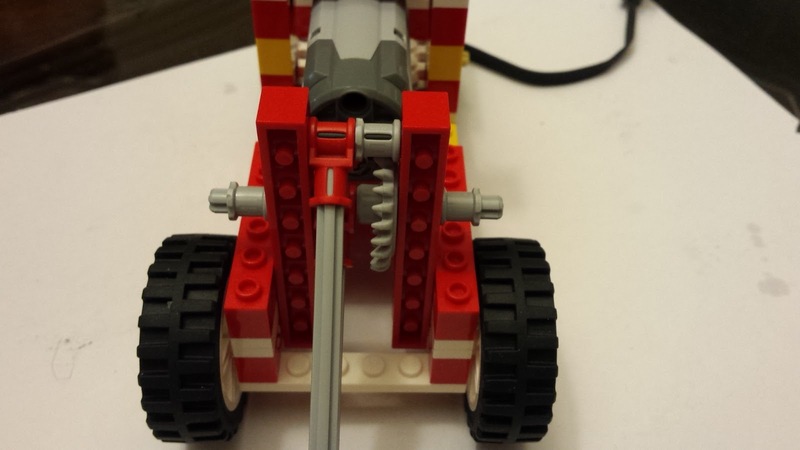 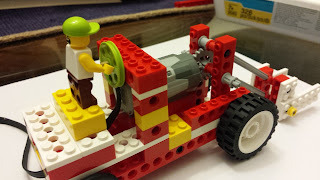 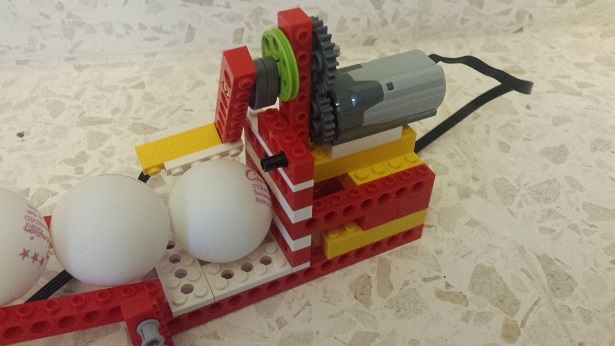 Lego WeDo 2.0 Movile Robot. 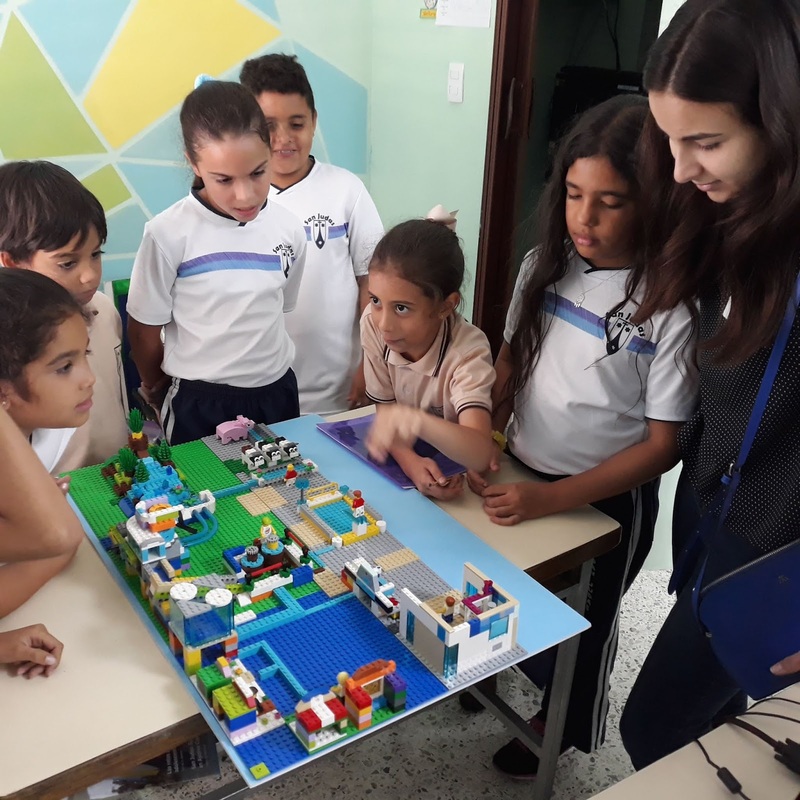 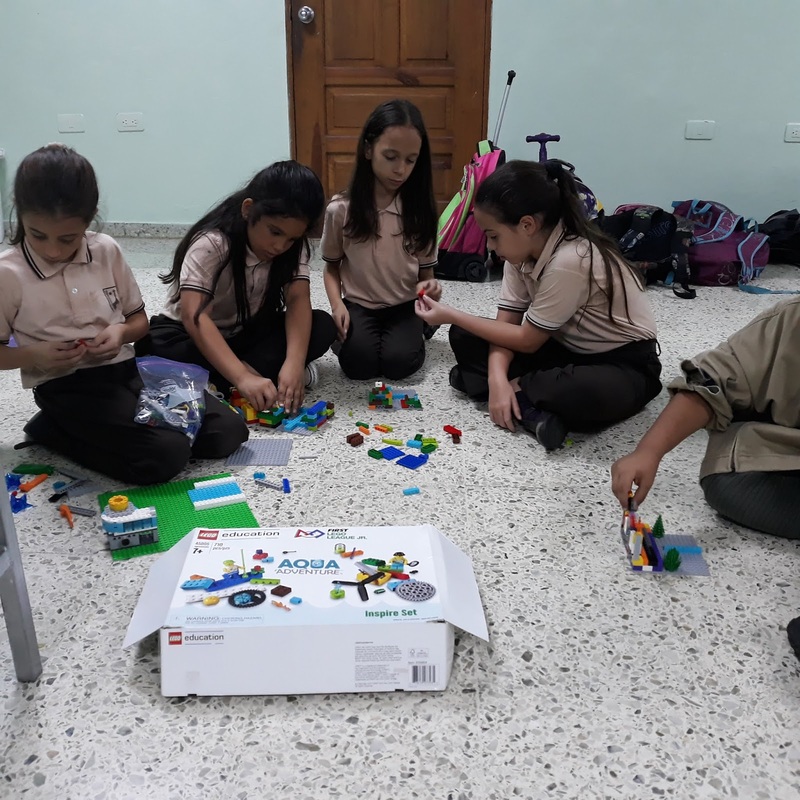 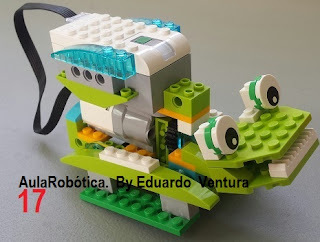 Lego Educatio presenta la nueva versión de lego WeDo 2.0 . Prototipos autonomos con comunicación por bluetooth. 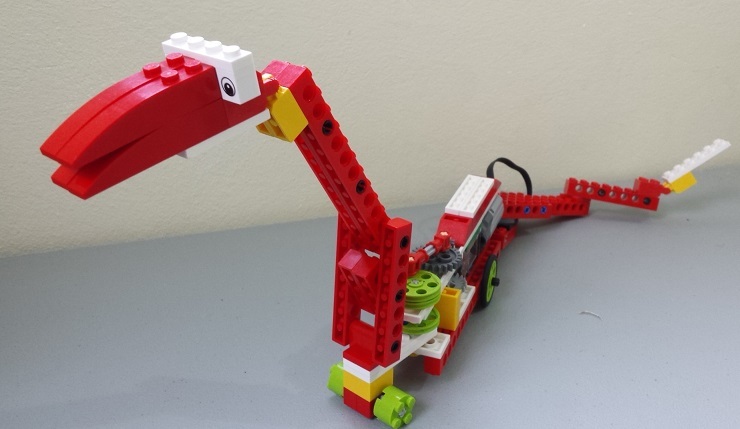 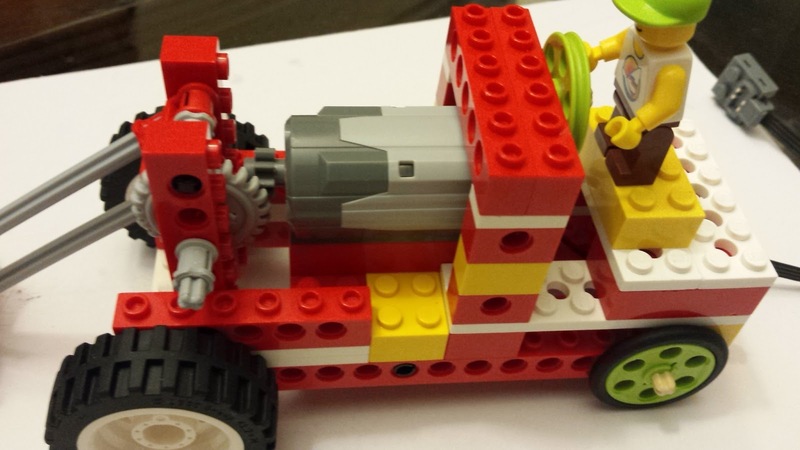 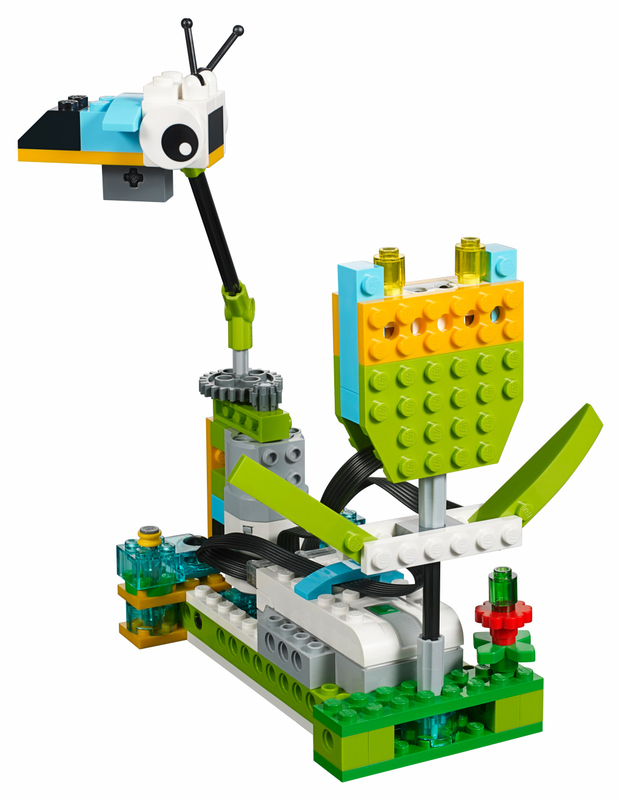 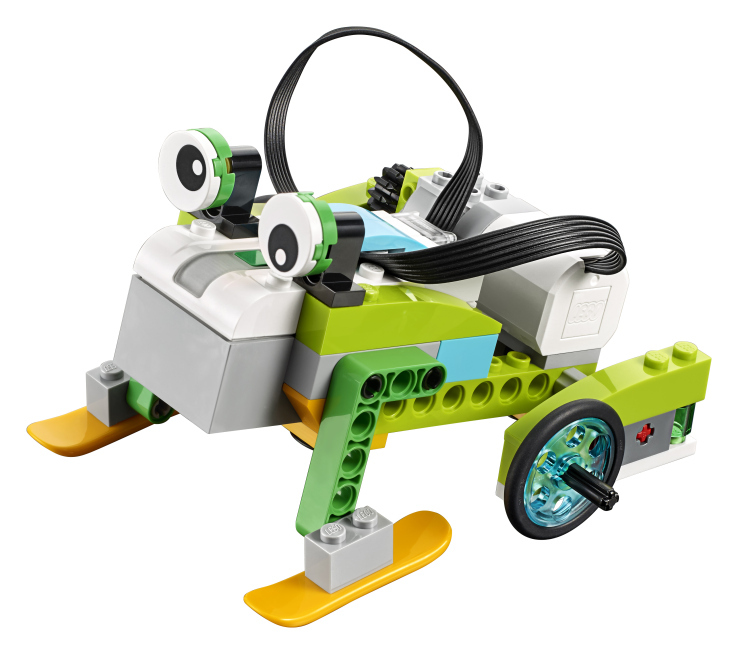 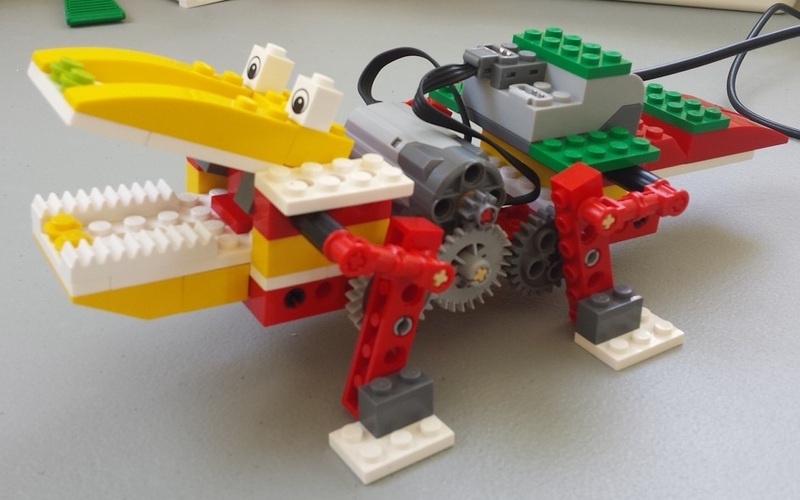 "LEGO Education is launching a new version of its WeDo robotics kit for elementary school students at CES today. 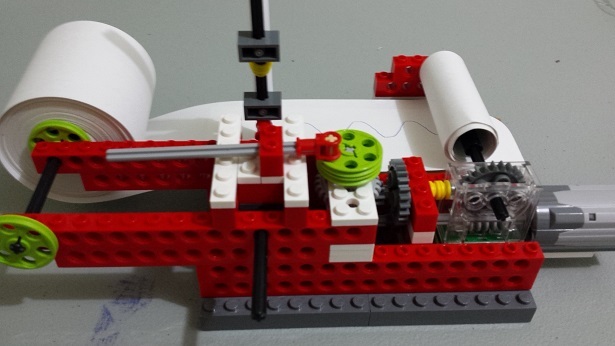 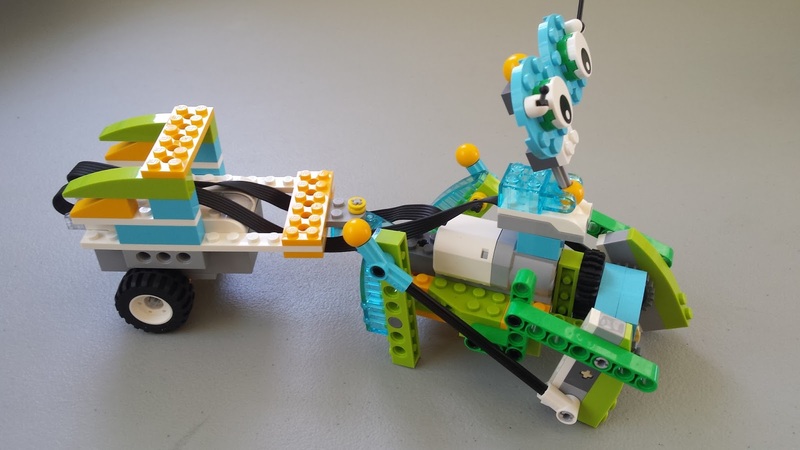 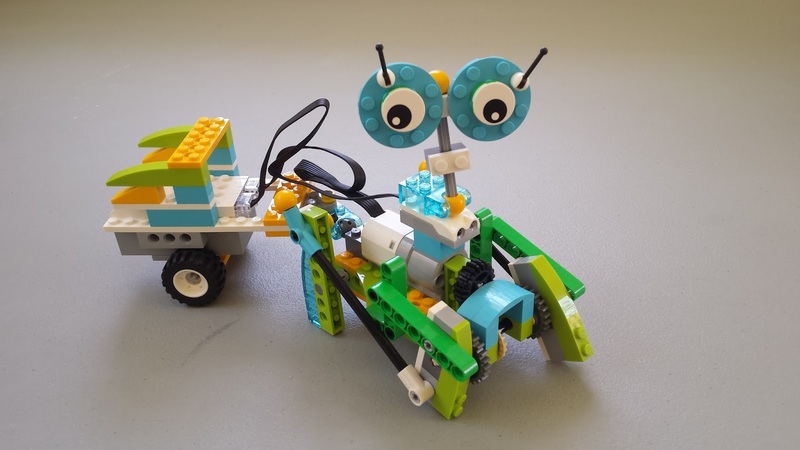 Just like its predecessor, WeDo 2.0 is meant to introduce students to robotics, engineering and programming, but it’s also meant as a tool for teaching STEM in general. 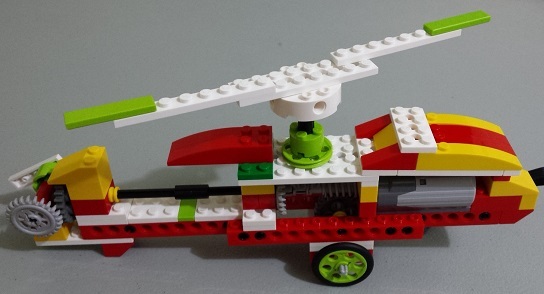 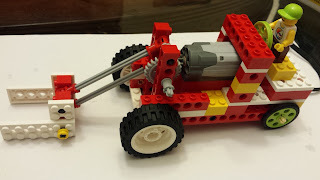 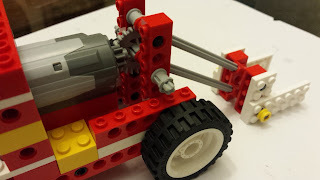 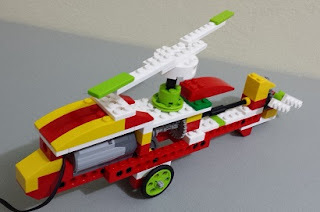 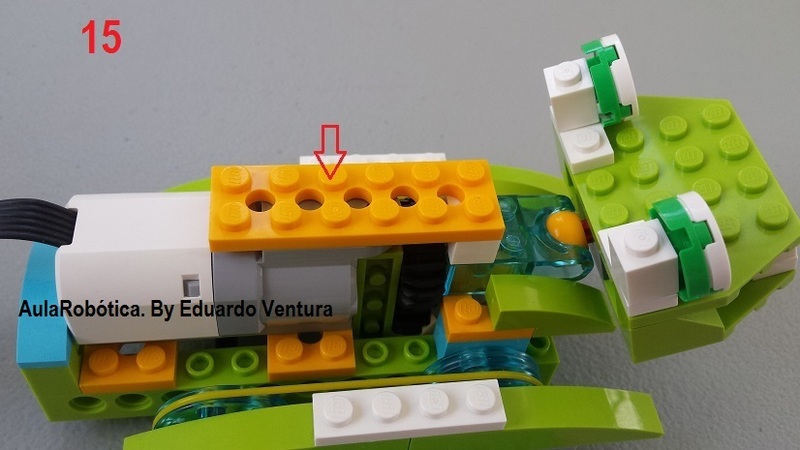 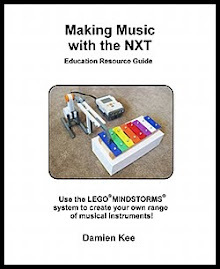 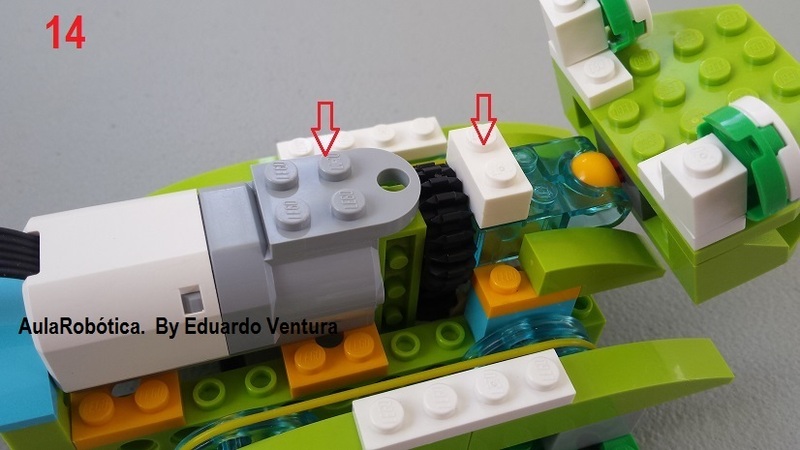 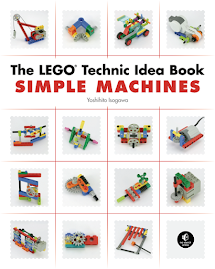 The set will come with a number of Lego bricks, but most importantly, it includes a Bluetooth Low Energy-based hub that connects to a motor, as well as motion and tilt sensors that are all part of the basic package. 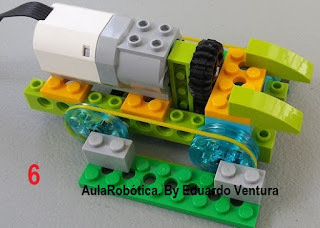 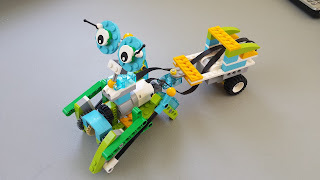 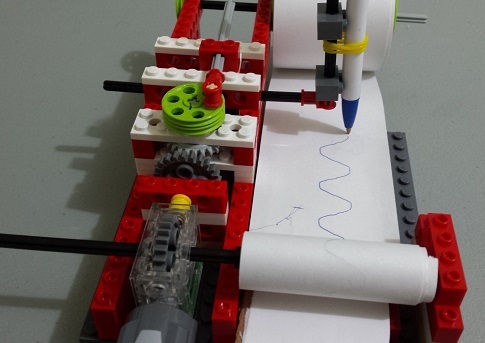 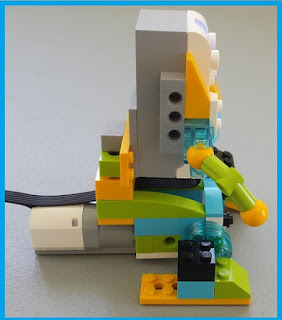 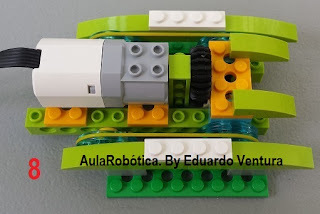 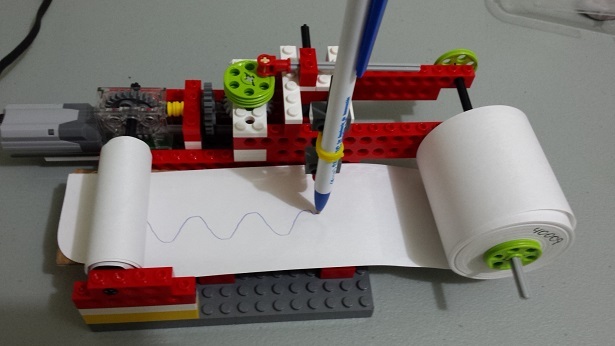 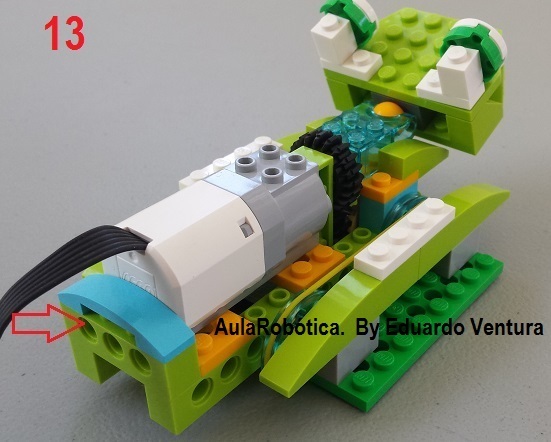 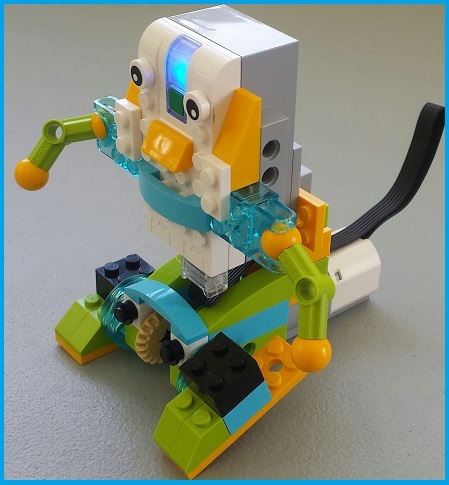 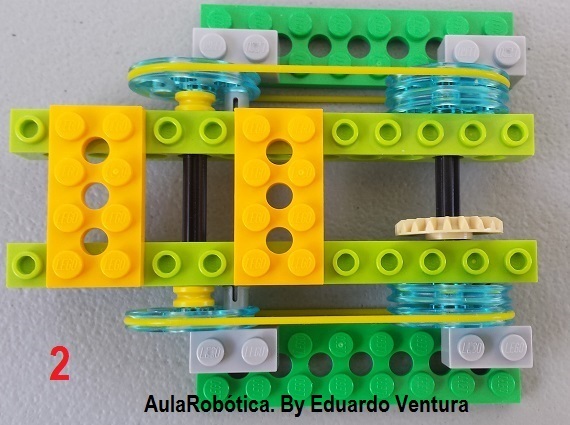 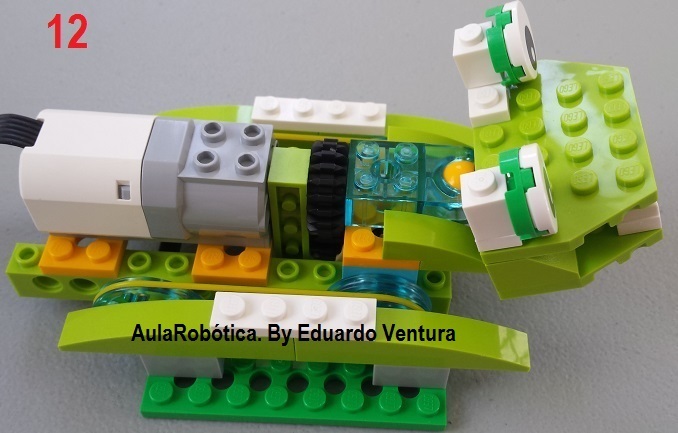 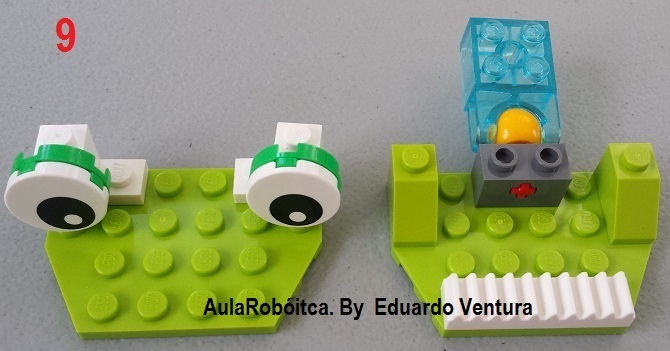 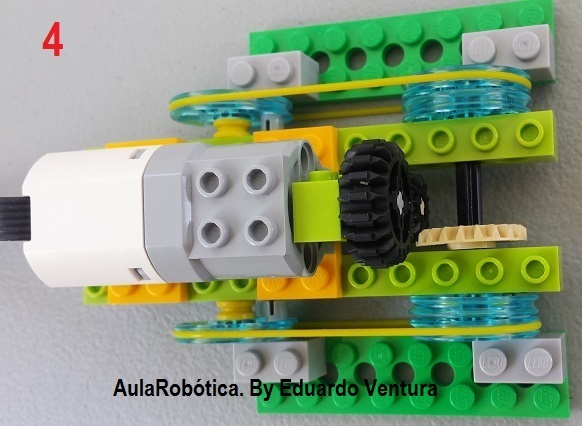 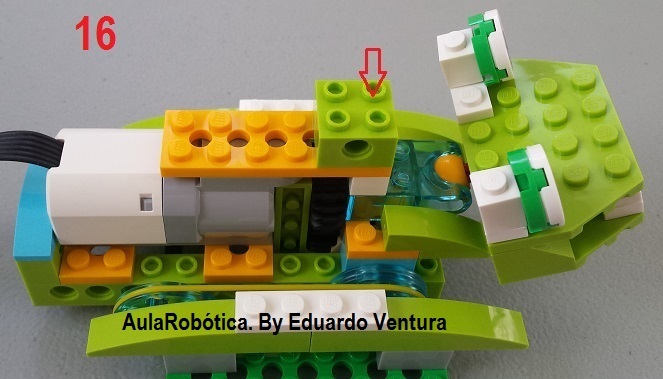 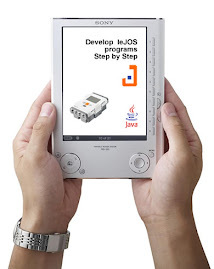 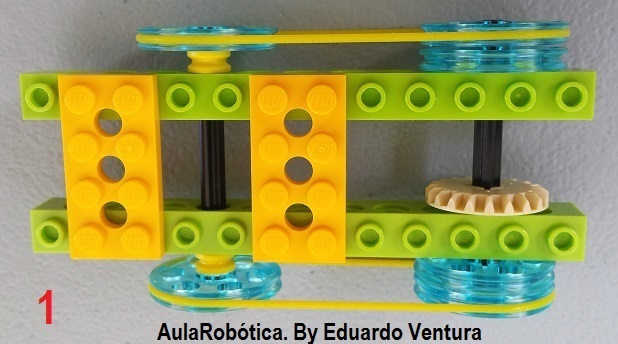 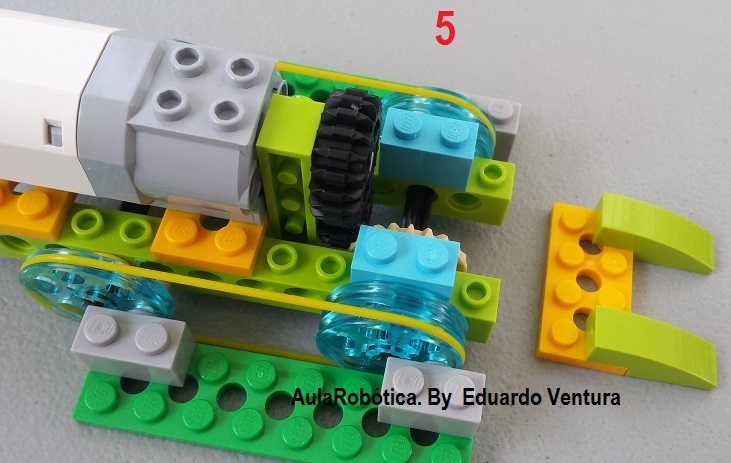 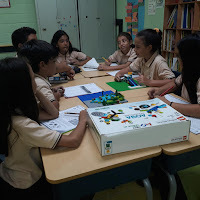 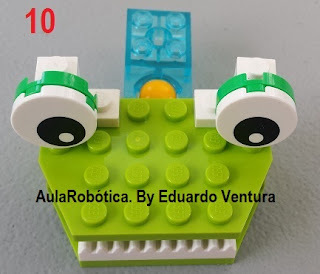 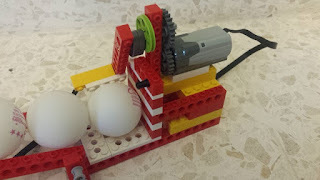 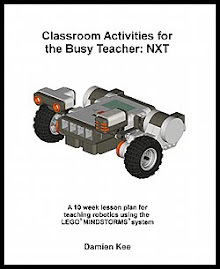 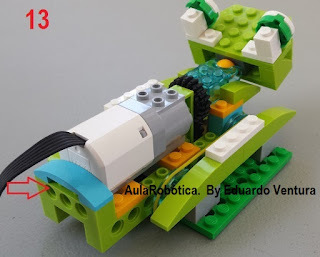 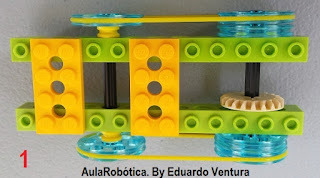 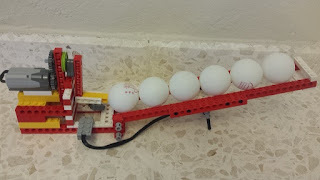 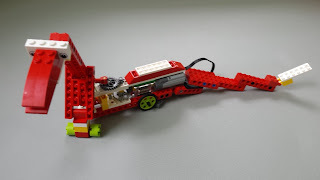 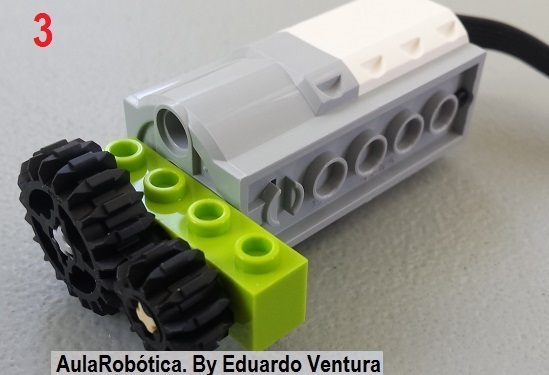 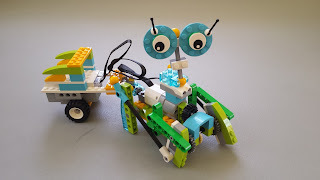 On the software side, WeGo uses a drag-and-drop interface for writing basic applications" that can connect to the hub and its sensors"
Onda Sinusoidal con Lego Education WeDo. 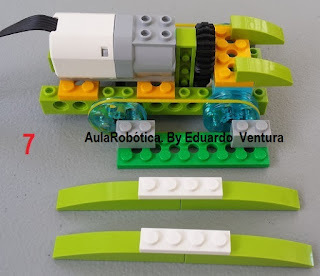 Una onda sinusoidal es un cambio o movimiento repetitivo que, cuando se representa como un gráfico, tiene la misma forma que la función seno. 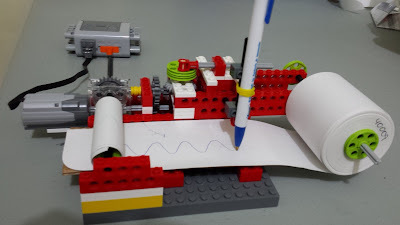 A sine wave is a repetitive change or motion which, when plotted as a graph, has the same shape as the sine function.